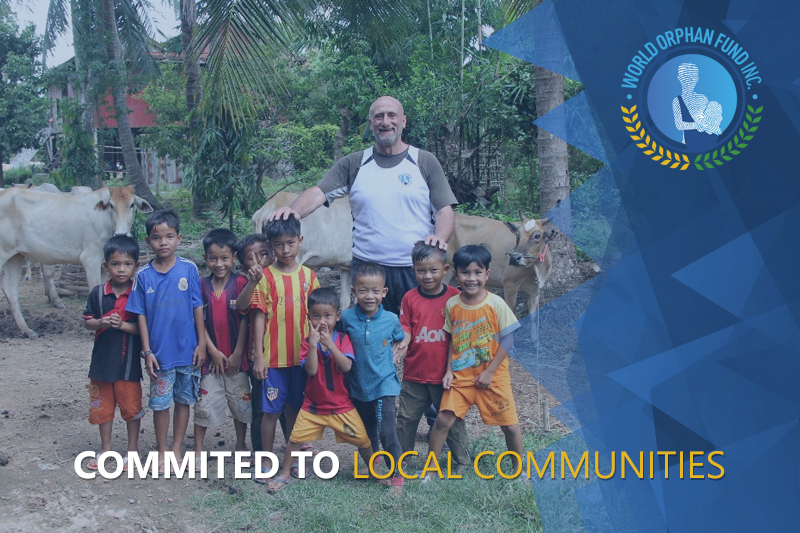 The above highlights the essence of each and every amazing soul that is associated with World Orphan Fund (WOF). 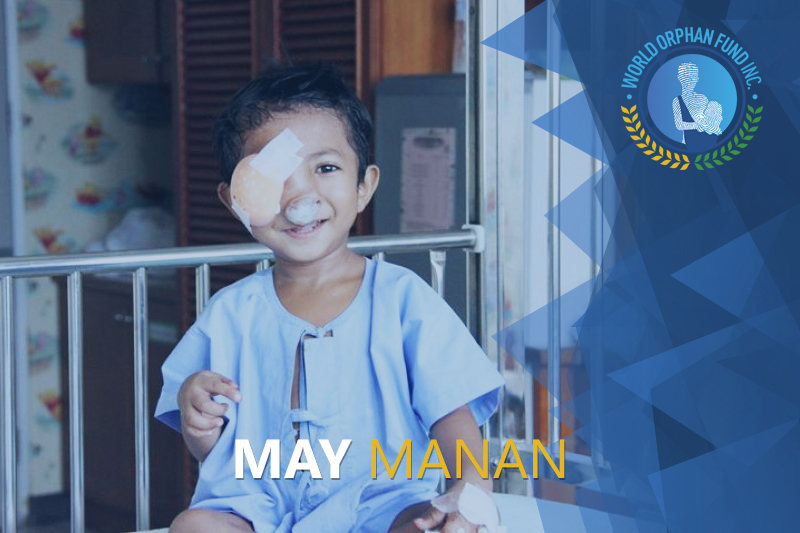 WOF was established in 2011 as a small idea, and from the support & generosity of people, has become a ray of hope for the vulnerable children of south-east Asia. In the entire universe there is nothing more heartbreaking than to see the hardships of an orphan. It puts your life in perspective and makes your trials and tribulations so miniscule in comparison to their plight. Living in a first world country, we are prone to be oblivious to the neglect of basic human rights of others. Statistics from a recent UNICEF report indicate that 60% of orphaned girls become prostitutes and 70% of orphaned boys become criminals. Our first trip to Asia inspired our return, again and again. It comprised of three people, with an objective to bring joy to a small community in Cambodia. What these men didn’t realise on their humble journey, was that the reality is far more confronting than it appeared. The people who are born in poverty and die in poverty, are plagued with health issues which are not addressed, minimal opportunity for obtaining an education, the fear of sexual exploitation from a trusted family member, and organ trafficking. 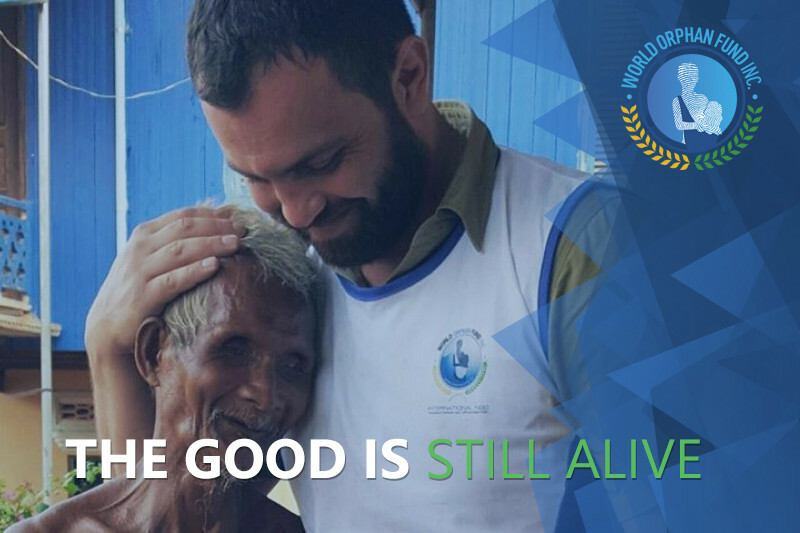 Though there are many more issues that they face on a day to day basis, including things that we take for granted, such as lack of food and clean water, medicine and sanitation. With each achievement, we are confronted with more issues and needs of the vulnerable, hence our growth has been ongoing. 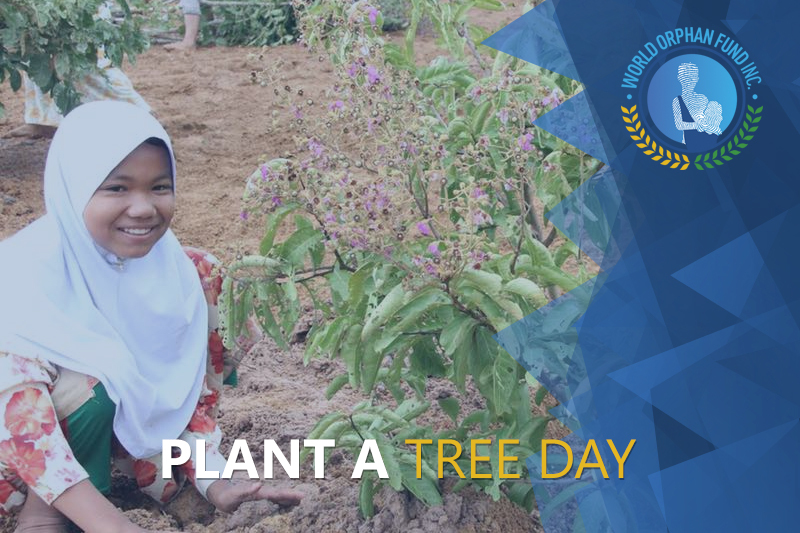 Today we have gained enough recognition and support from our local and international community, allowing us to reach out to numerous countries across the world. We continue to help and support the less fortunate with your generous hearts and our visionary team work. Since its beginning, WOF has proudly maintained its 0% administration policy. This means that whilst maintaining high level professionalism, all members of WOF are volunteers and cover their own expenses, so that 100% of donations go to their respective cause. 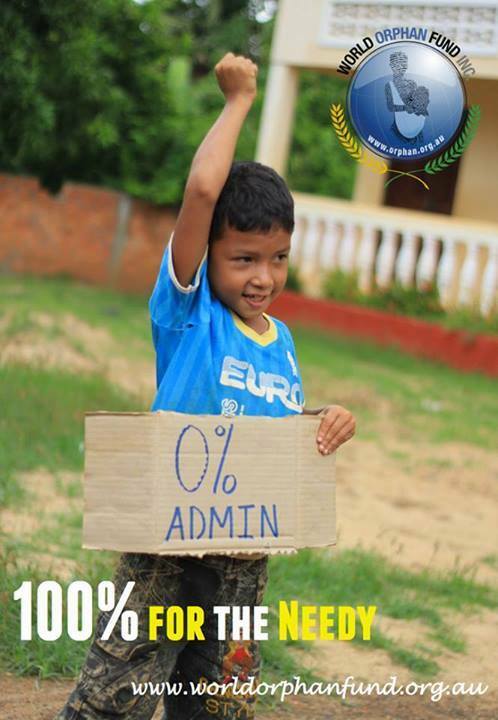 In order to continue our above work and help the less fortunate that are often neglected, we are asking you to help us maintain our 0% Admin policy and to allow us to further create self- sufficient and sustainable communities by donating to this cause. WOF could not have achieved the above without the amazing global community we live in. 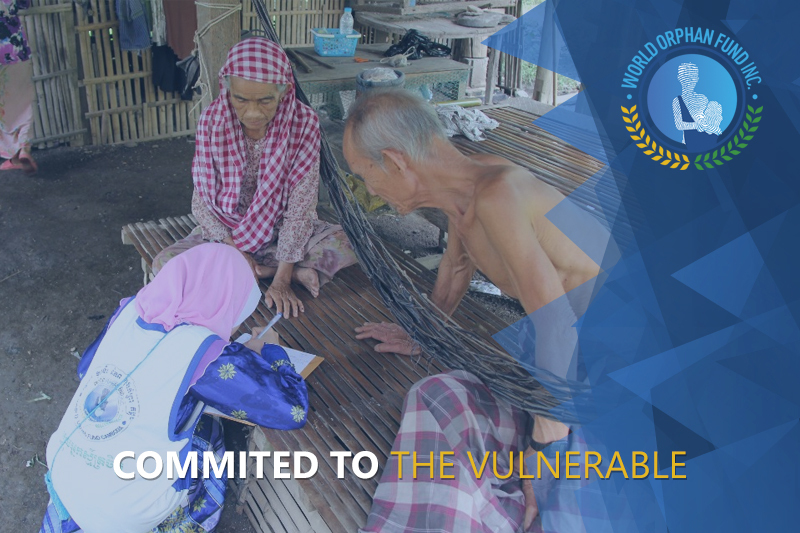 We are calling on all humanitarians to support this campaign and help us break the cycle of poverty.